We have two very exciting weeks of learning up until Christmas all based around reindeer. 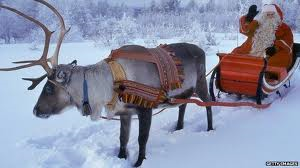 We had a phone call from Santa at the beginning of the week to explain that he has lost his Reindeer manual. He uses the manual regularly to help him to look after his reindeer. Luckily, he can remember how to make them fly when he is delivering his presents on Christmas Eve, but he still needs our help. What do reindeer eat and where in world do they live? 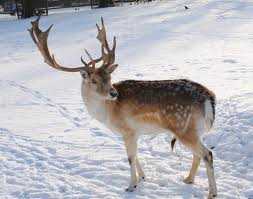 How many species of reindeer are there and what is different about them? How do reindeer survive in cold weather? What important facts does Santa need to know about reindeer antlers? Santa is also worried about how positive the world is. He has heard about the positive learning at Oakthorpe and he wants to make sure that all of our learning over the next two weeks is linked to our 4Rs - Resilience, Reciprocity, Reflection and Resourcefulness.